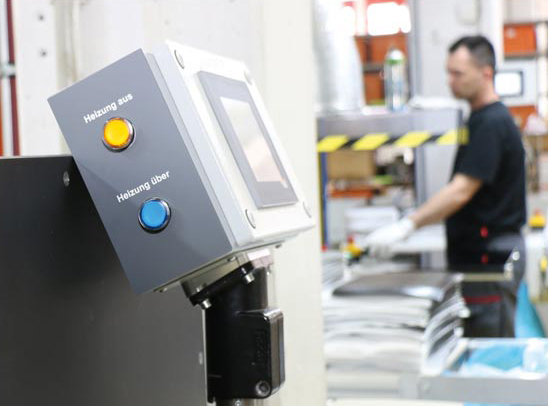 We prepared handy tips and tricks for processing laser and rotary engraving materials, step by step guides and recommendations. Register for our newsletter and be informed, if new tutorials for engraving materials are available. Our Video tutorials give you important tips on laser engraving plastic sheets, metals, acrylic sheets. Follow our step by step tutorials and get more familiar working with engraving materials and Trotec laser systems. 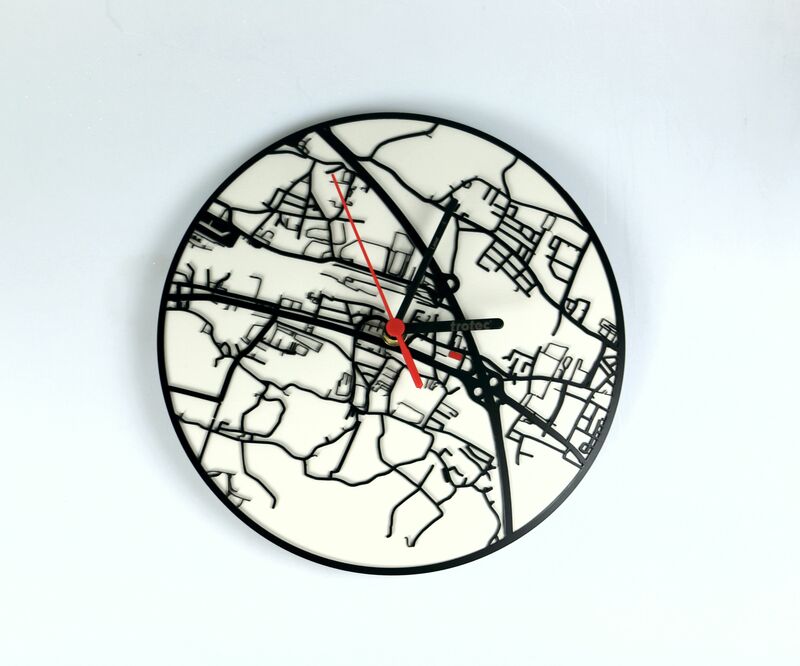 Use our sample graphics and turn them easily into finished workpieces. Learn important tips and tricks that will make your daily work easier in each tutorial. 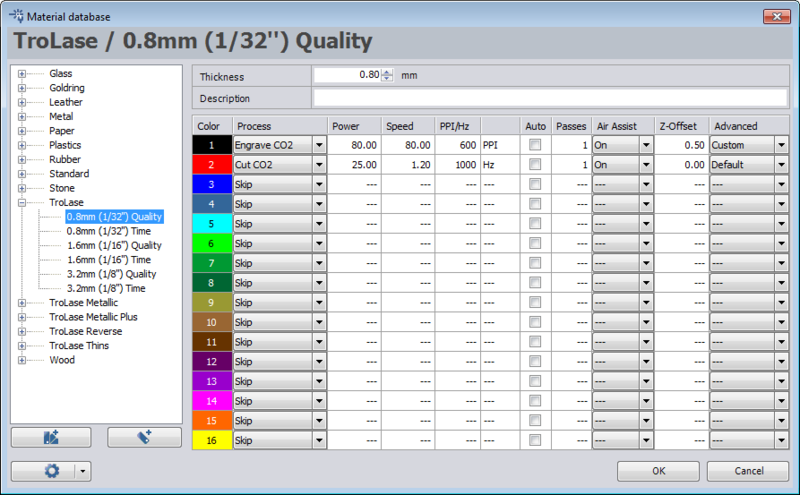 The following guide explains how to determine the right parameters for your application. 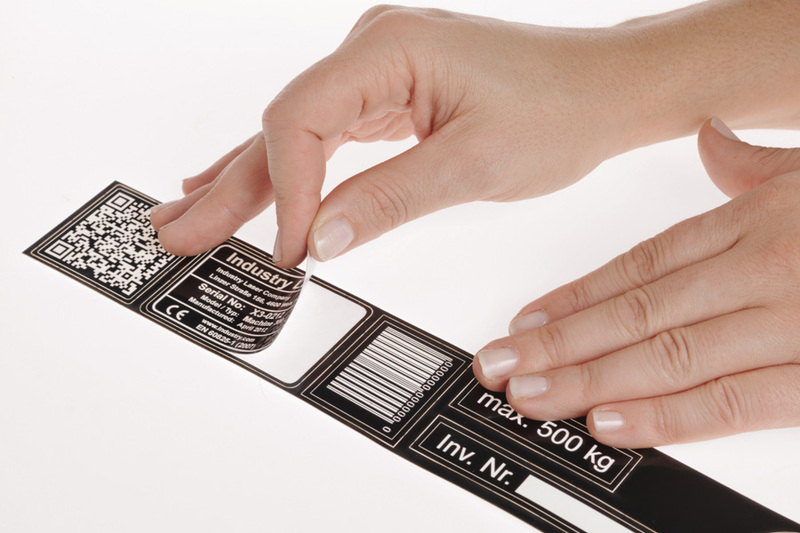 Stickers and labels can be easily laser engraved and cut from TroLase Foil. Learn how to use the kiss cut method. 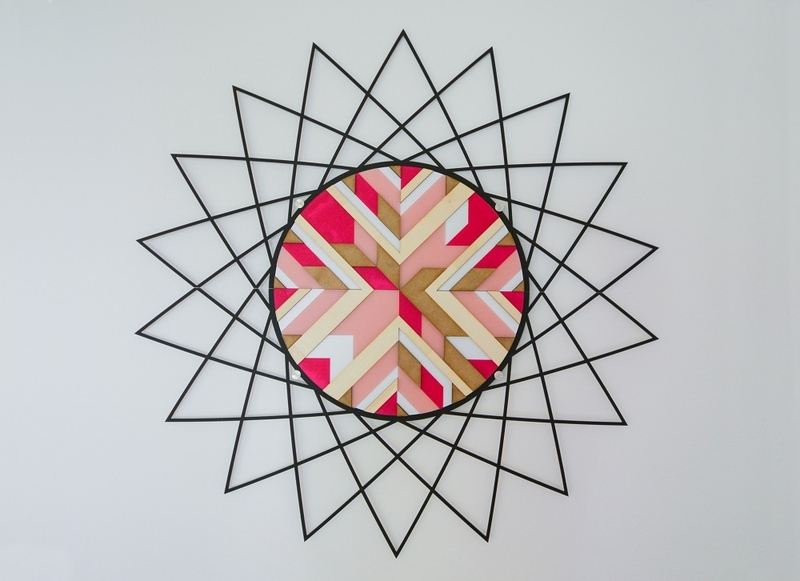 Make a creative wall decoration using Trotec materials. Free instructions and template download for your laser. 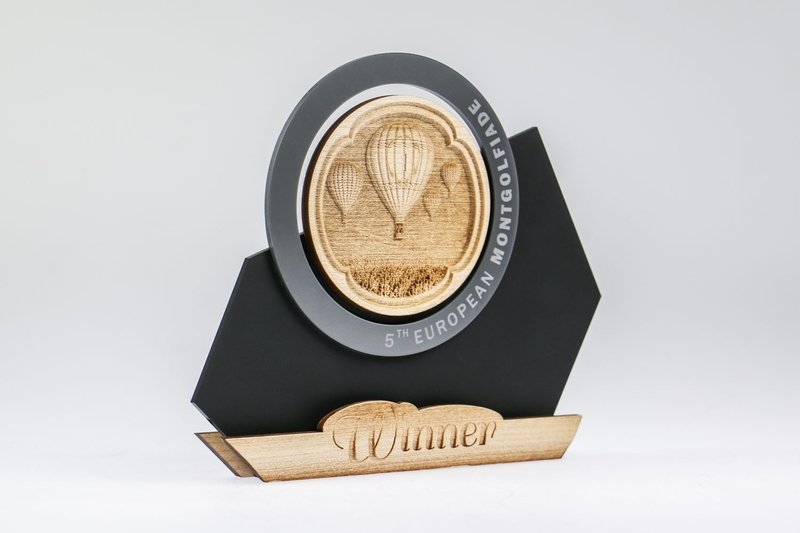 This step-by-step guide describes how to create a trophy with relief engraving using Trotec materials. 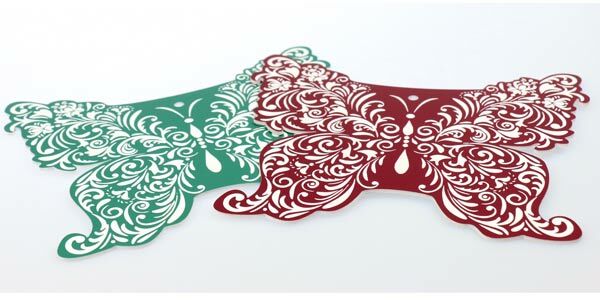 Learn how you can produce a decorative and extraordinary Mother's Day gift out of Trotec engraving materials. 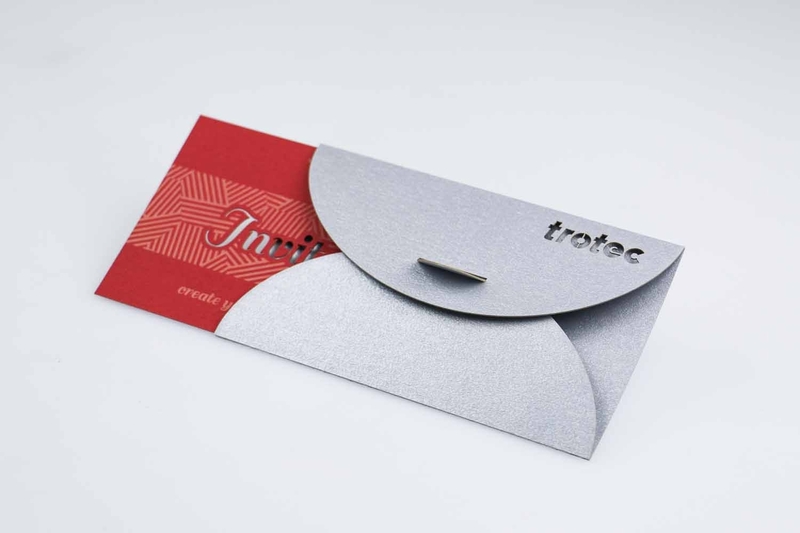 Learn how to create an invitation card and a proper wrapping out of Trotec LaserPaper. Learn how to create your own paper silhouette artwork. 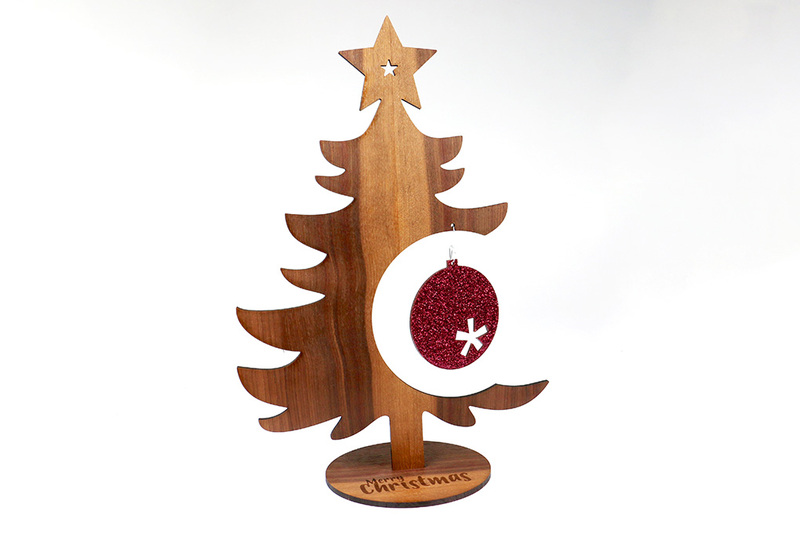 These finished pieces make great gifts and decorations. 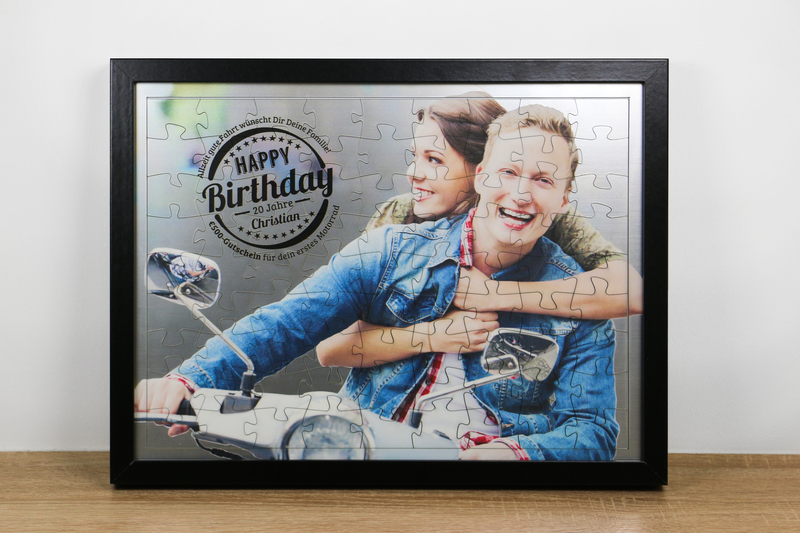 Learn how to make an individual puzzle using Trotec's new Digital Print Series. 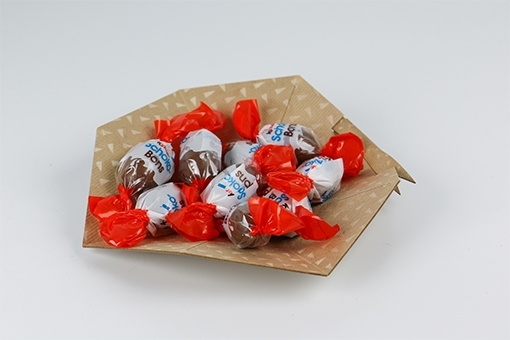 We want to show you a very fast and easy way of processing multiple small accessoires and items. 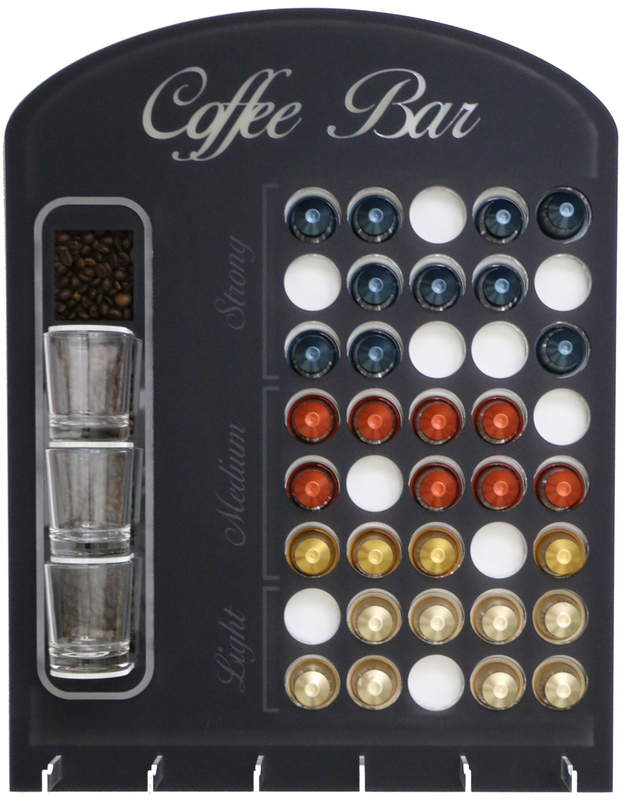 See how you can make your own coffee bar made of several layers of acrylic. 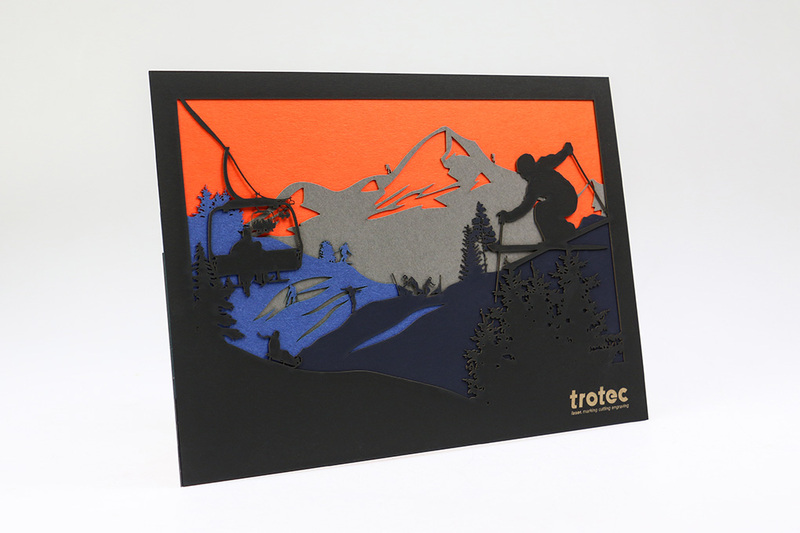 Use Trotec's free instructions and template download for your laser. Do it yourself: Instructions and template download. 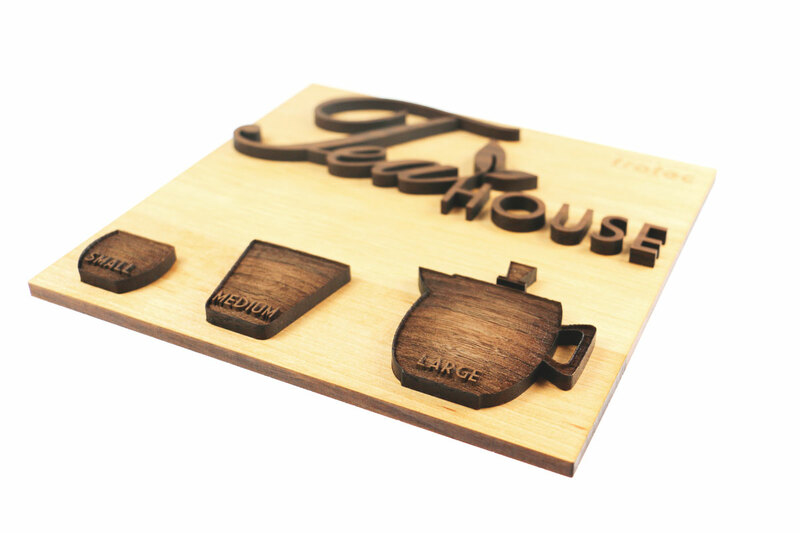 Our Tea House sign combines the various techniques you can use for processing engravable wood. 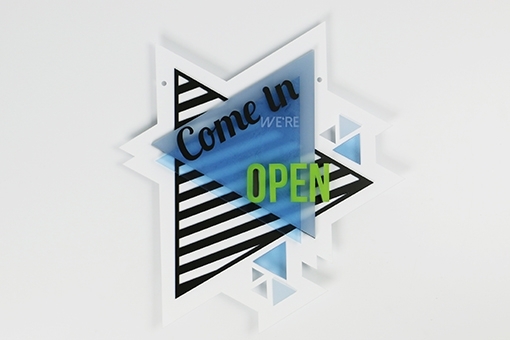 Learn how to create a sign out of laserable wood. 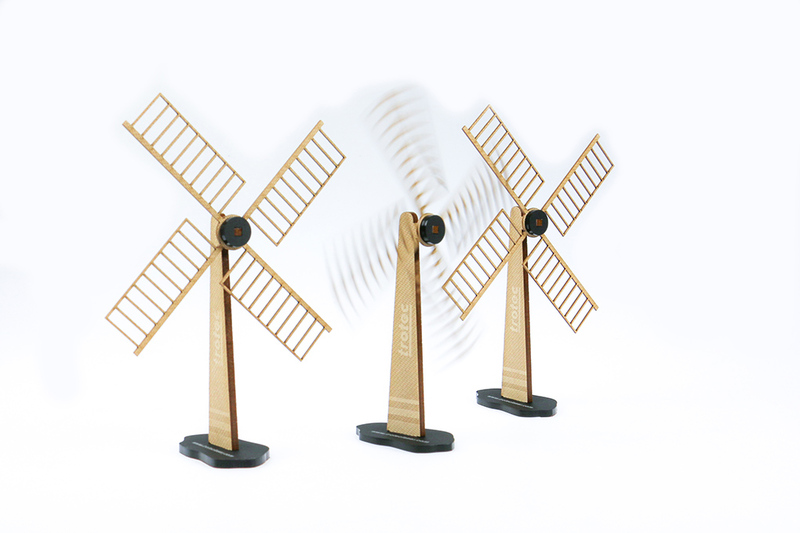 Want to make a fancy trophy? 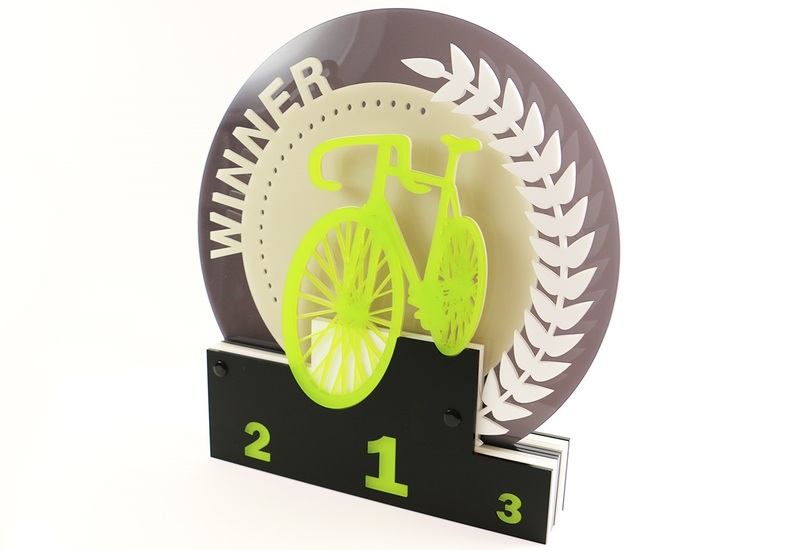 In this tutorial we show you how you can make an impressive trophy out of individual acrylic layers. 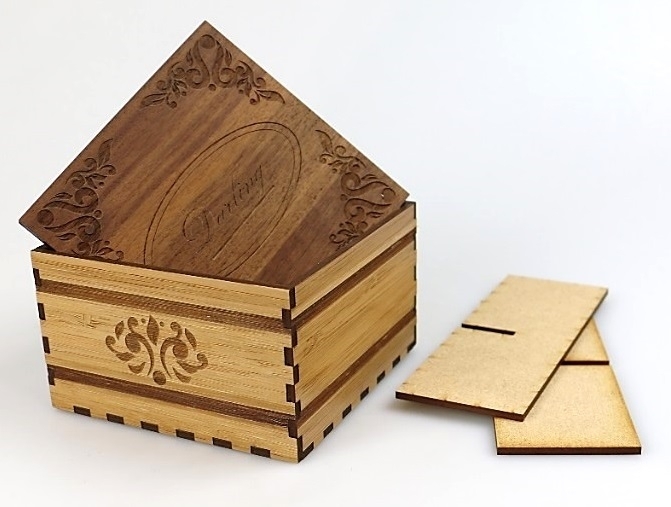 Learn how to easily design a box and how to cut and engrave it from solid wood, wood veneer and MDF. 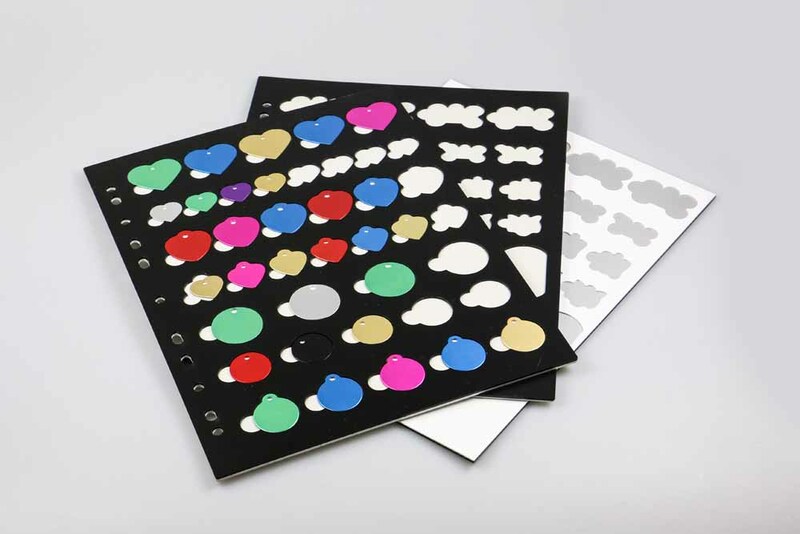 Read our tips and instructions how to create stickers from TroLase Lights with the Kiss Cut method. 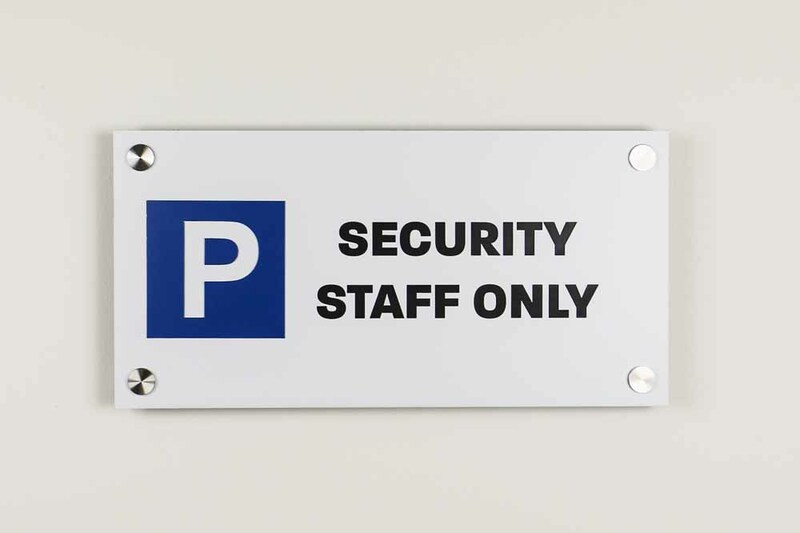 Create your individual parking sign with TroLase and mounting devices for your customers. Instructions and template for download. 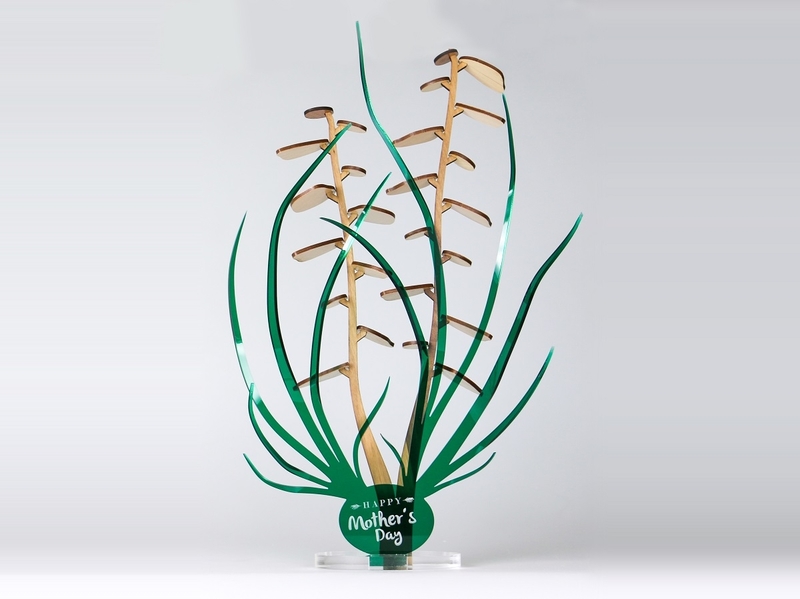 Learn how to laser engrave and laser cut a spring-like plant sign with our TroLase Reverse. 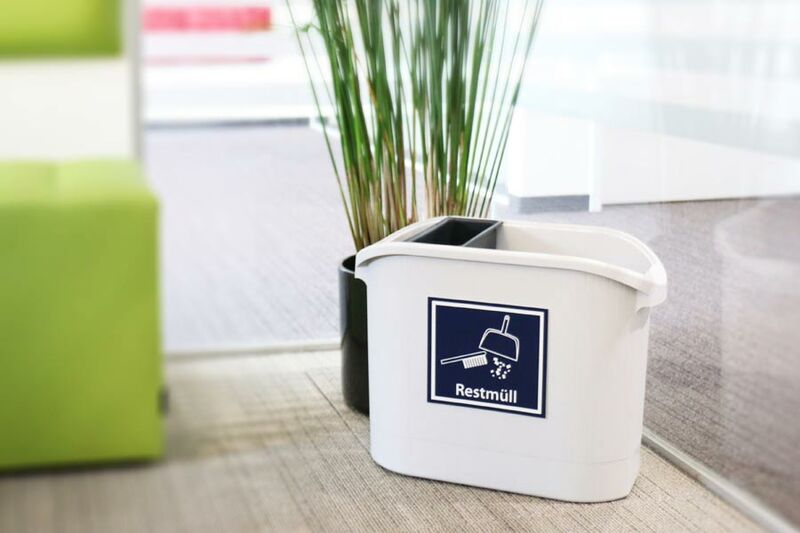 Our tutorial will show you how to easily engrave signage with a step by step guide. 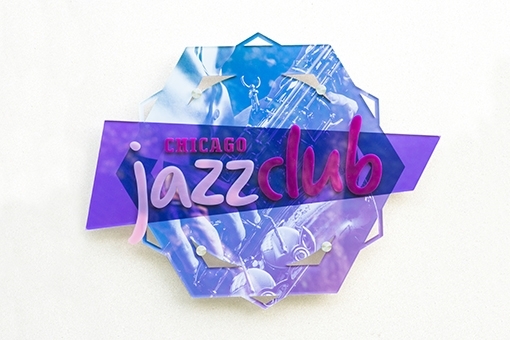 Learn how to laser engrave and laser cut custome-made signs in our handy how-to guide. 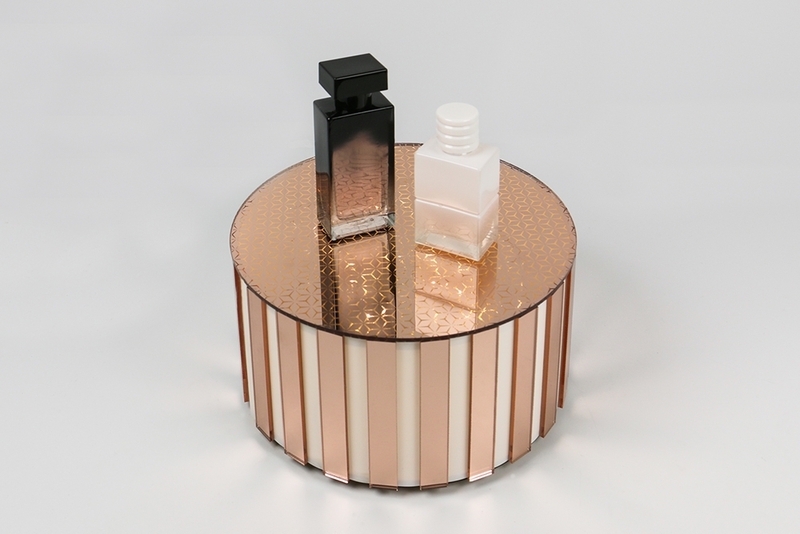 View our step by step guide for engraving a decorative item from TroLase. 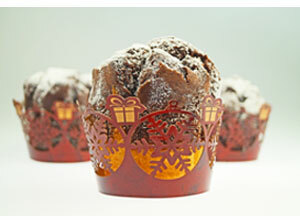 Create muffin cases from TroLase Thins with the help of our step by step guide. 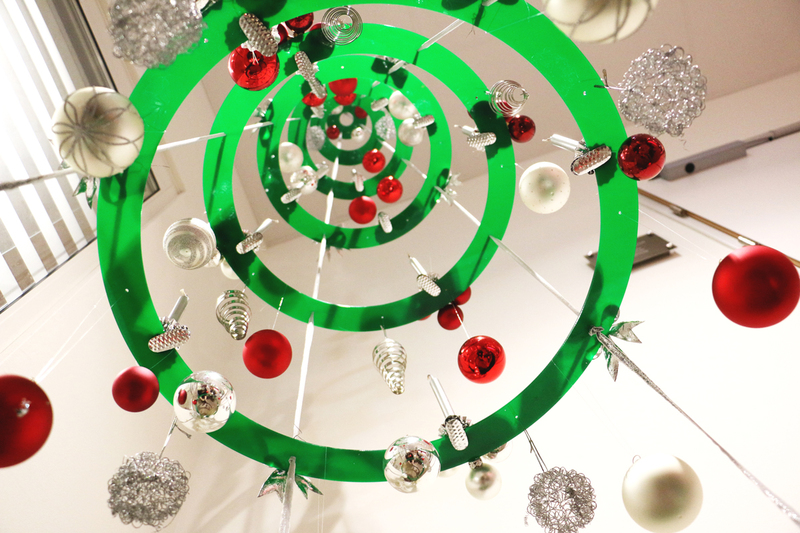 Laser cut a Christmas tree made of coloured acrylic sheets. 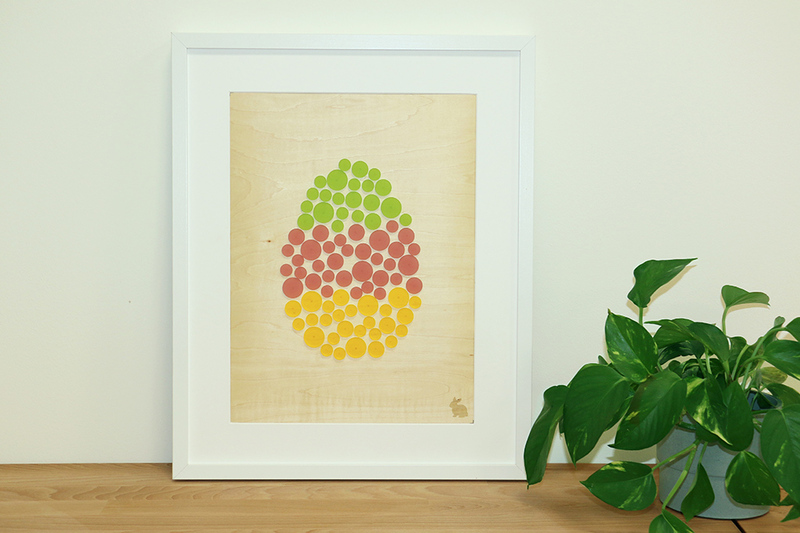 Find a free template and instructions.